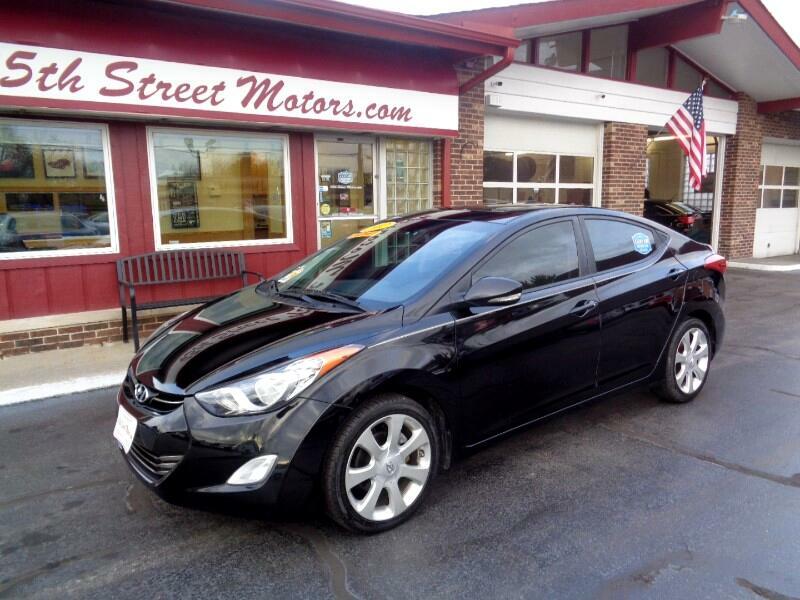 Really nice Elantra with all the options. Double black, leather and sunroof plus great gas mileage. Low mileage 62xxx actual mileage, Local trade and ready for you!